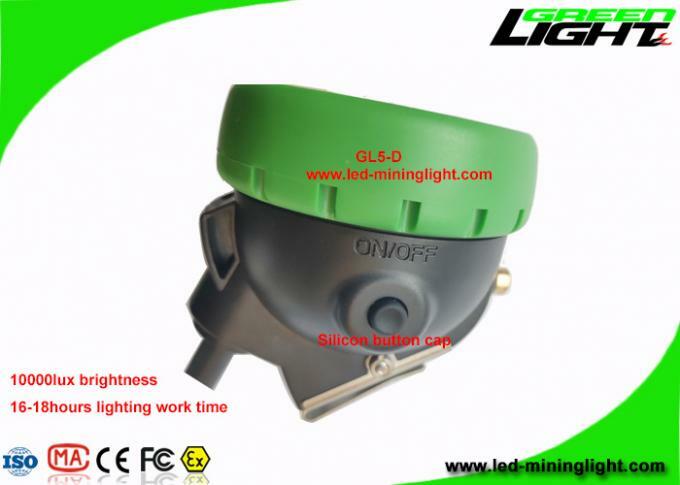 With low power warning function for safety lighting. 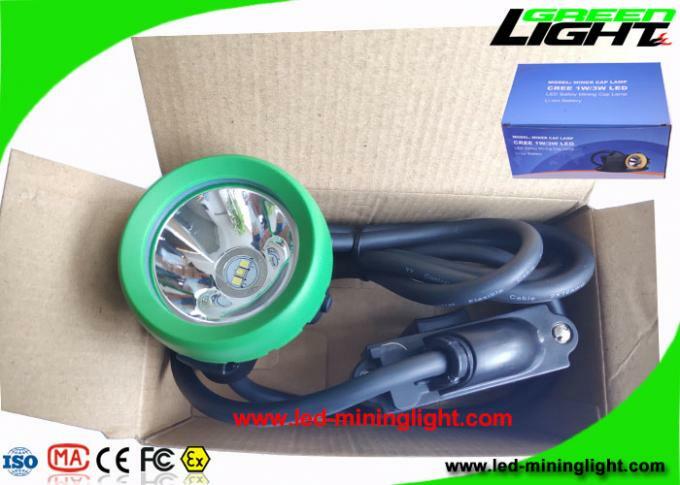 American CREE LED as main light source, and 2 pcs auxiliary light. full brightness with lighgting working up to 16hours; 10000lux. aluminun charger with MCU controlled system. 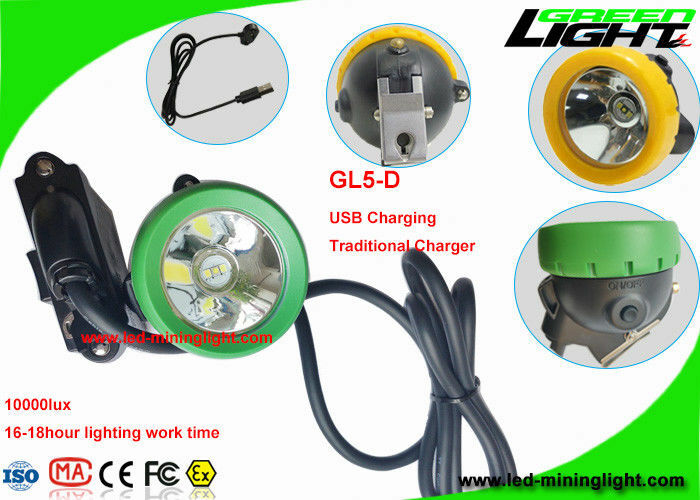 Silicon button cap with with good touch. Excellent apperance and good processing. All of our lamps has one year warranty. We will keep free maintenance if any quliity problem for you in one year. We are still responsible for you after cooperation between us. 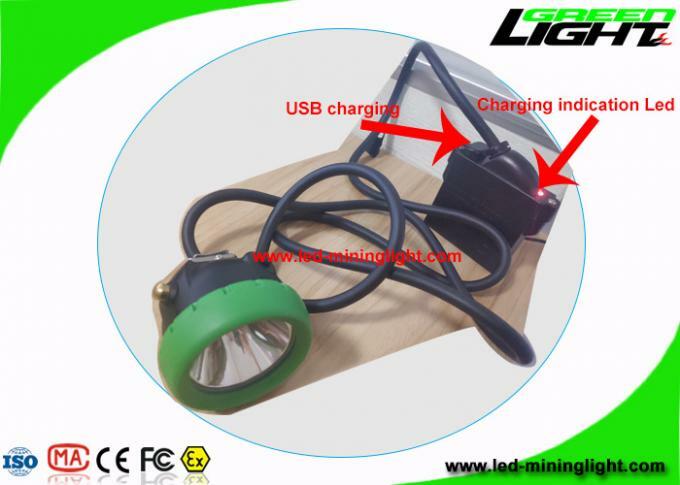 Have charging indication led. (Red -on charging; green - full charging). 1. Yellow/green bezel for your options. (Yellow color is more popular). 3. High Low Beam : Main Light (10000Lux) + Auxiliary Light (back up light for emergency). 5. SOS mode will be opened. 3 quick flashes and 3 slow flashes - telling others that there are people here who need help. own marketing department for foreign sales. as your market. Look forward to establish cooperation with you ! quality control processing make us approved by global customers. Address: NO. 2,5Xiang, Da Pu Xin Cun, Long Dong, Long Gang District, Shen Zhen City , China.